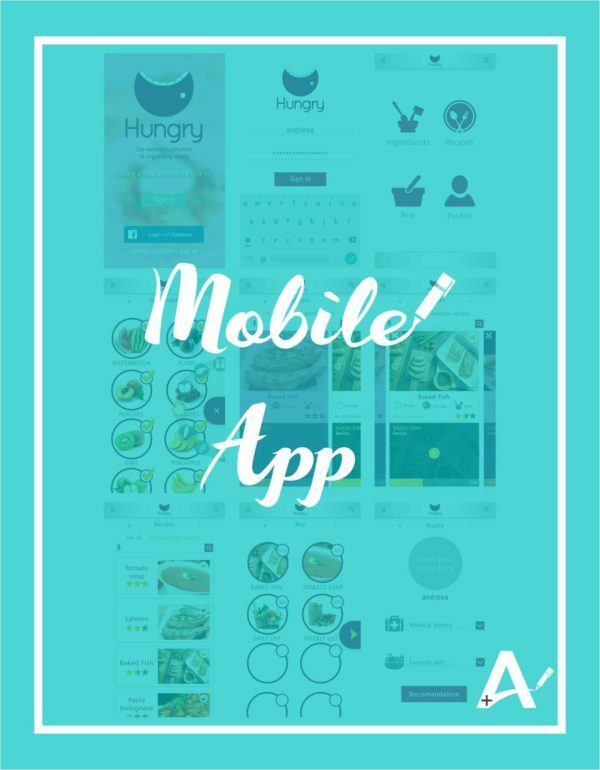 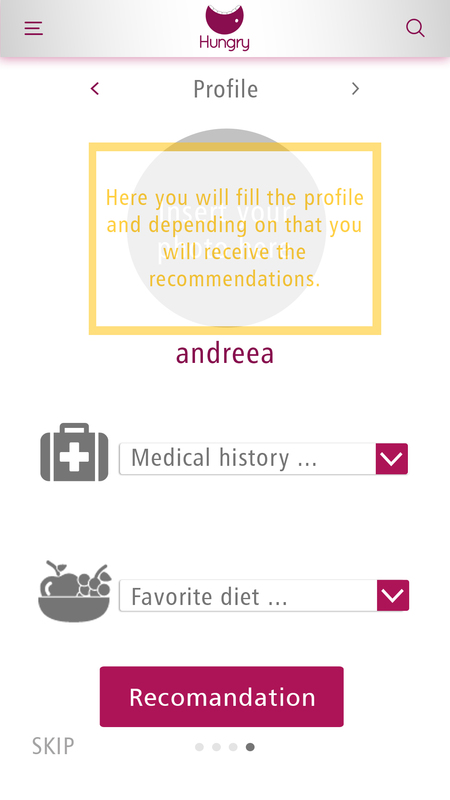 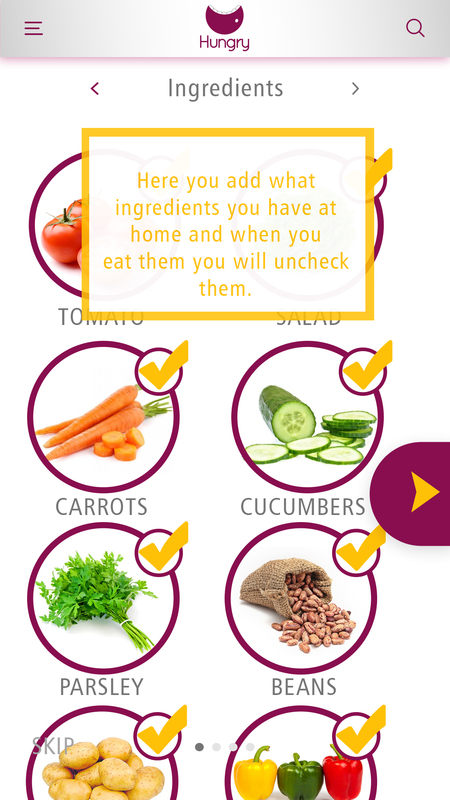 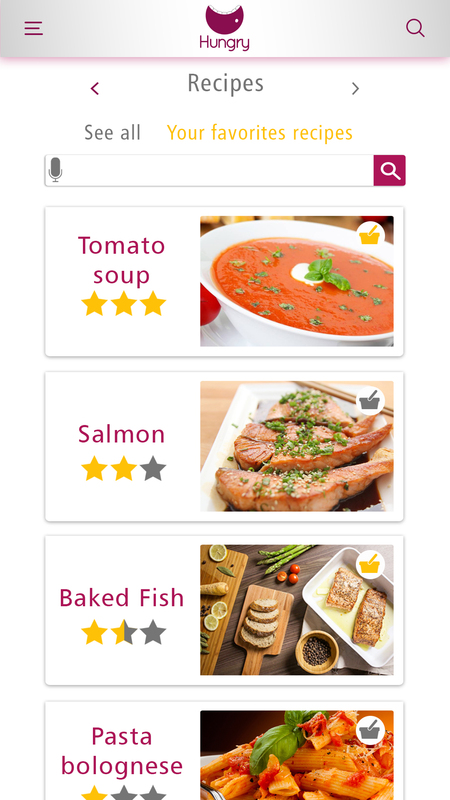 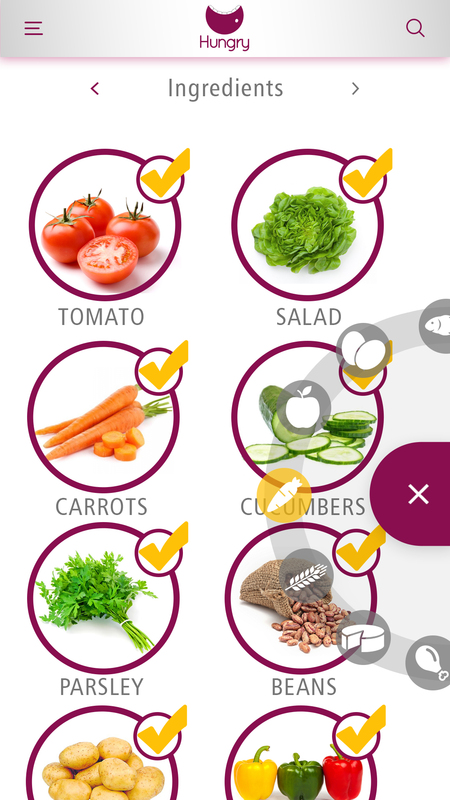 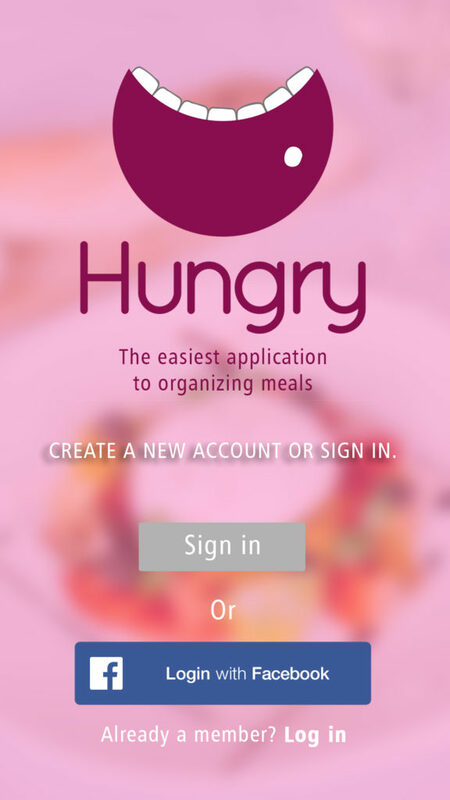 It is a mobile application that wants to help people organize their meals. 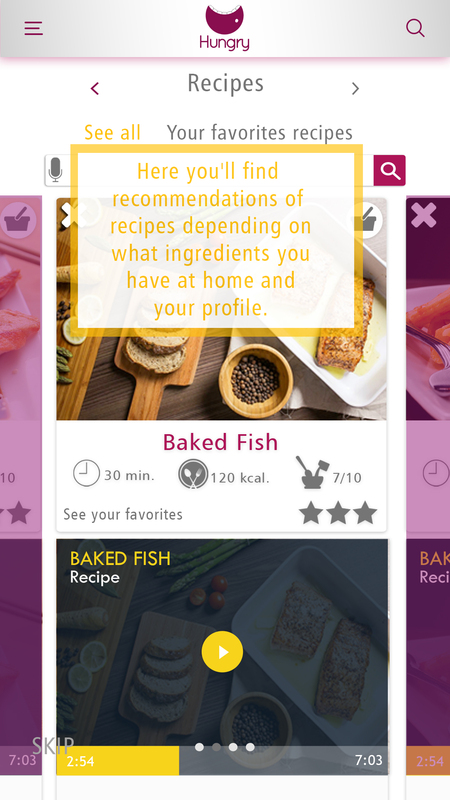 Based on your personal profile, products you have at home and what is your favorite diet, the app shows you recipes that you can achieve. 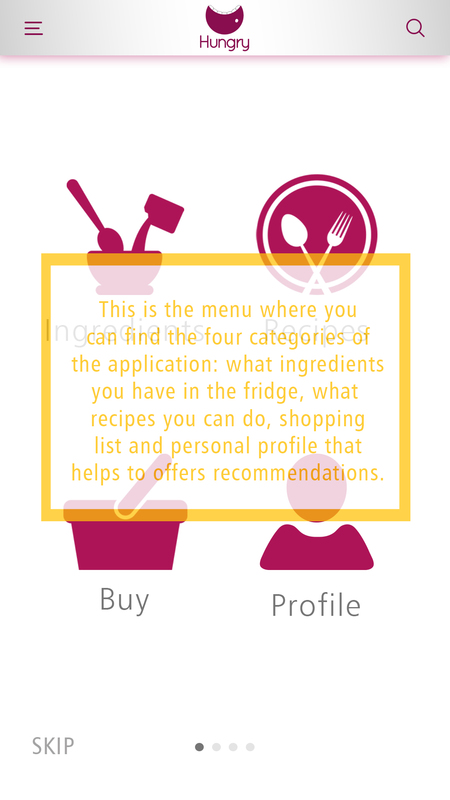 Add a recipe in your buy basket that you would like to do, and you ingredients that you don’t have will go automatically in the list to buy. 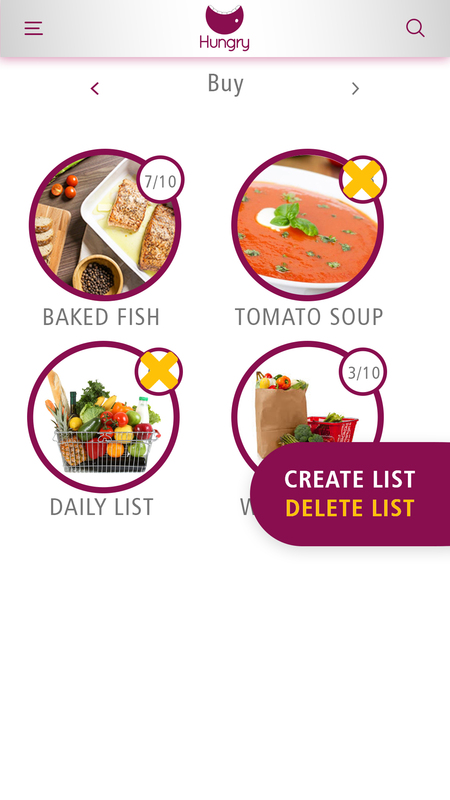 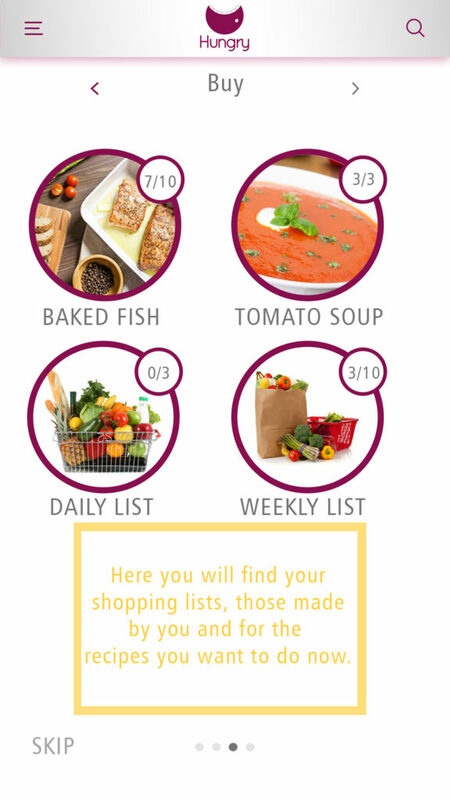 You can make multiple shopping lists: weekly lists , daily list etc. 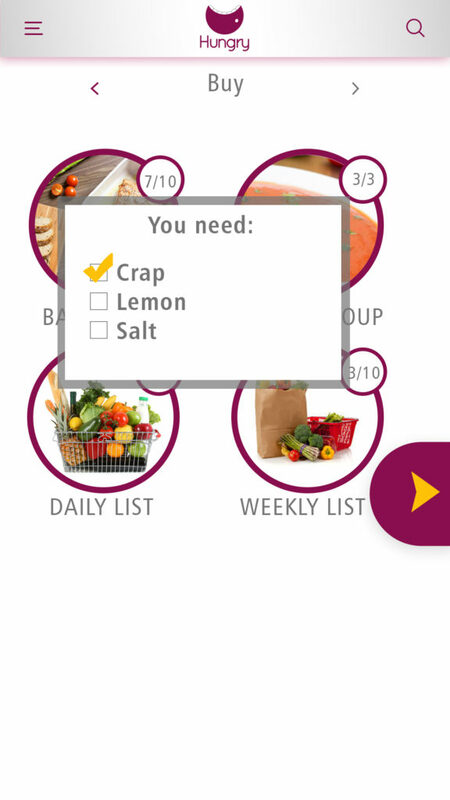 When you tick a product in the shopping list, the product goes automatically to the list of ingredients that you have at home.